Antique and modern vintage furniture palette brings delightful ideas for home office design in vintage style. Home office furniture, decor accessories, wall decorations and lighting fixtures in vintage style can be blended with modern interior design ideas, filling your home office with a romantic atmosphere. Each piece of antique furniture and decor accessories can find the perfect place in your home, adding chic and charm to home office design in vintage style. Unique vintage furniture in retro styles, old wall decorations and lighting fixtures add gorgeous accents to home office design also, bringing modern vintage style into your home. Wooden desks, writing tables, lounge seats and chairs, storage furniture and wall decorations are main elements of home office design in vintage style. Table lamps, floor and ceiling lighting fixtures in retro styles give a final touch to modern interior design and make your home office design comfortable, beautiful and functional. Decor accessories and wall decorations, posts and paintings complement the furnishings and complete the look of the home office design in vintage style. Lighting fixtures, floor rugs and window coverings in vintage style just increase the effect. 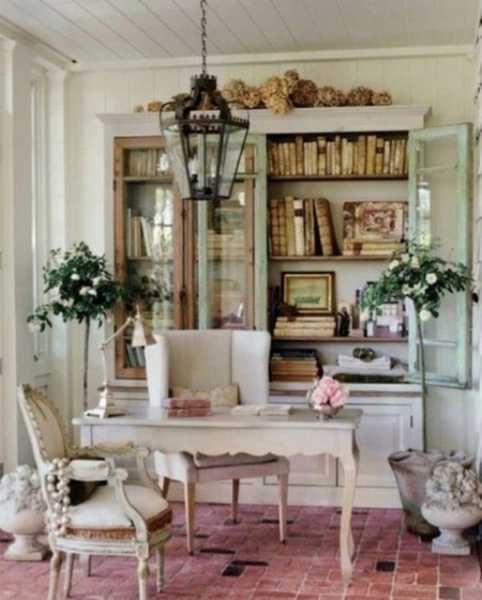 Here is an inspiring collection of classic home office design ideas in traditional and vintage style. You can find the best idea for your home office and create your comfortable, elegant and attractive working space. An office desk in white color or neutral wood color with a simple white bookcase or black shelves are all you need for creating a simple and functional home office design. 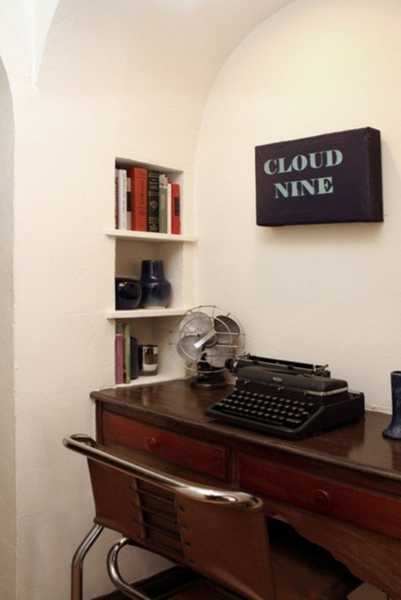 You can have a large writing table in the center of your room or a small office desk with several drawers beside the window or in the room corner. Wall shelves and bookcases provide storage and make your home office design comfortable and efficient. A secretary desk in classic style in white, black or natural dark wood colors with a nice table lamp in retro style or an elegant chapeau look gorgeous and elegant, adding chick and romantic feel to your home office design in vintage style.